On the Anniversary 20th St. Petersburg International Economic Forum (SPIEF 2016). June 16-17, 2016. Chairman of the Italian Commission K.V. Krokhin took part in the jubilee 20th St. Petersburg International Economic Forum (SPIEF 2016). 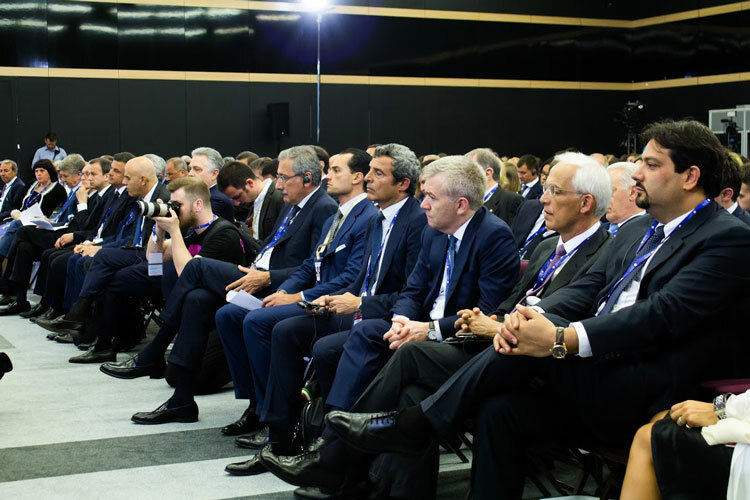 Representative international forum - Russian Davos, organized by the Administration of the President of the Russian Federation and the Foundation "Roskongress" gathered international political and business elite. SPIEF-2016 Events clearly showed a huge interest to Russia by foreign businessmen. 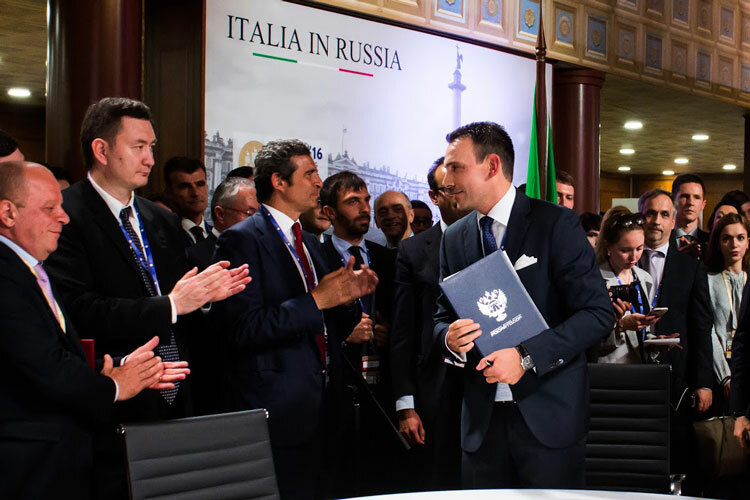 During the Forum were signed numerous contracts and agreements with a total value exceeding 1 billion euros and a significant portion of them were agreements between Russian and Italian companies. Equally important international event received wide coverage in the Russian and foreign media, the number of participants of the anniversary Forum has exceeded 10 000 people, that is the kind of record for such events in Russia and the CIS. K.V. 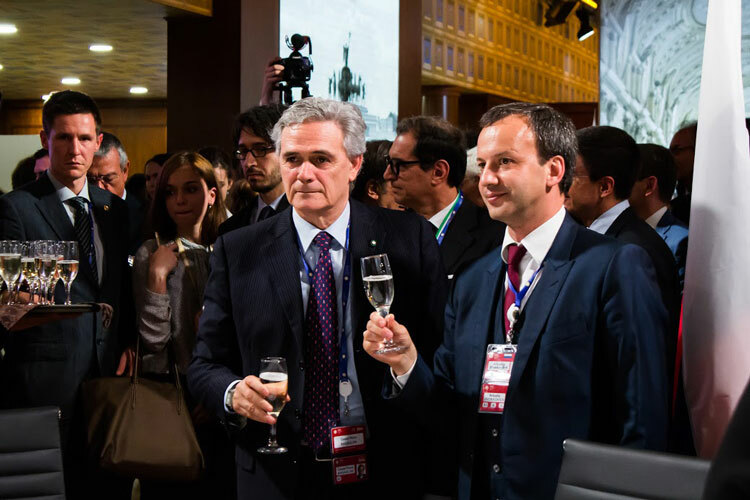 Krokhin took an active part in the presentation of the Italian House on the site of the SPIEF-2106, which was the only national pavilion, which emphasized the special attitude of the organizers to Italy - the country with the status of a special partner SPIEF-2016, and held a series of important bilateral meetings aimed at the development of direct Italian Russian inter-regional relations. Russia.tv - Russia 1. from "St. Petersburg International Economic Forum (SPIEF - 2016)". 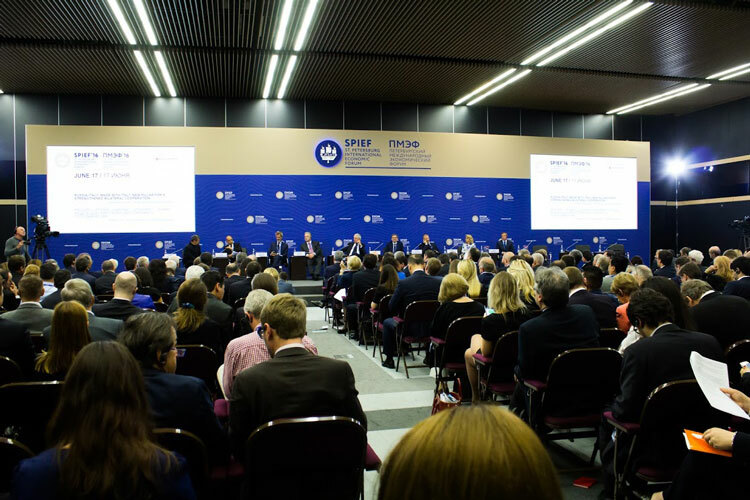 Youtube.com - "St. Petersburg International Economic Forum (SPIEF - 2016)". 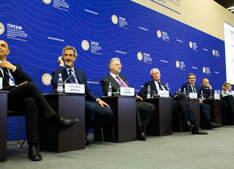 5-tv.ru - Petersburg Economic Forum takes 10 thousand visitors from 60 countries. Russia.tv - Russia 1. "SPIEF - 2016" .New details. Kommersant.ru - "SPIEF - 2016". Italy plays a solo.Model of relations between Moscow and Rome can serve as an example for other EU countries. Kommersant.ru - "SPIEF" - 2016, is no arguing against the grain.How ,at the St. Petersburg forum, Vladimir Putin had hurt Matteo Renzi. 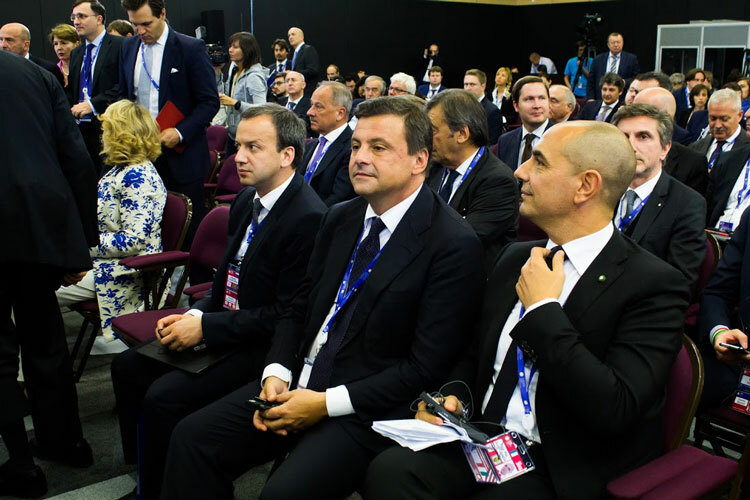 Ilsole24ore.com - Matteo Renzi at the Business Forum in St. Petersburg, together with Vladimir Putin. Ilsole24ore.com - Publication "Il Sole 24 ORE" - Italy, on the SPIEF. 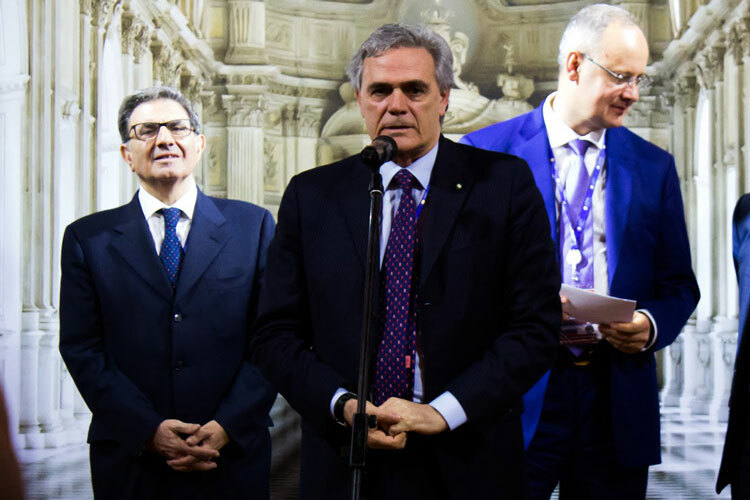 It.sputniknews.com - SPIEF 2016 Forum St. Petersburg, signed 9 agreements of "Made with Italy". Repubblica.it - Renzi with Putin: "Cold War out of reality. Renegotiate EU sanctions against Moscow". Corriere.it - Putin to the US: "I hope that the next president is constructively with us». 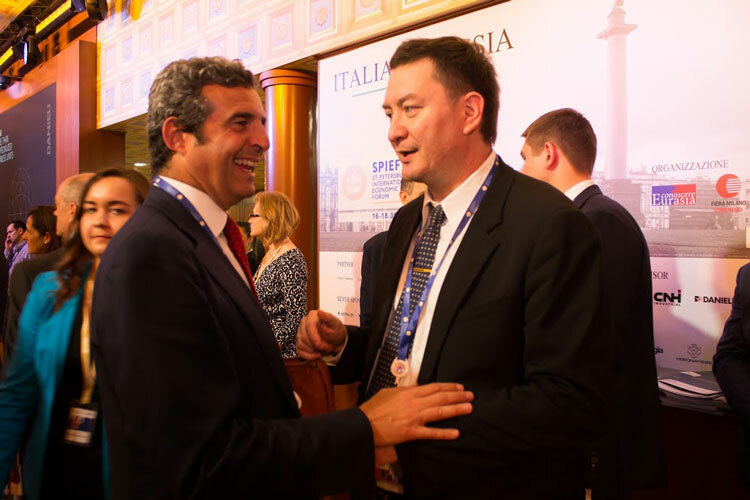 Press.russianews.it - SPIEF, THE ITALIAN MANAGER: RUSSIA STRATEGIC FORWARD WITH "MADE WITH". It.sputniknews.com - Russia-Italy, Putin signed contracts for 1.3 billion euro. It.sputniknews.com - Renzi, "great orator" of St. Petersburg, will pass to the facts? It.sputniknews.com - SPIEF, managers: strategic Russia, along with the "Made with".